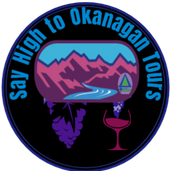 Say High to Okanagan Tours features, events and things to do throughout the year. 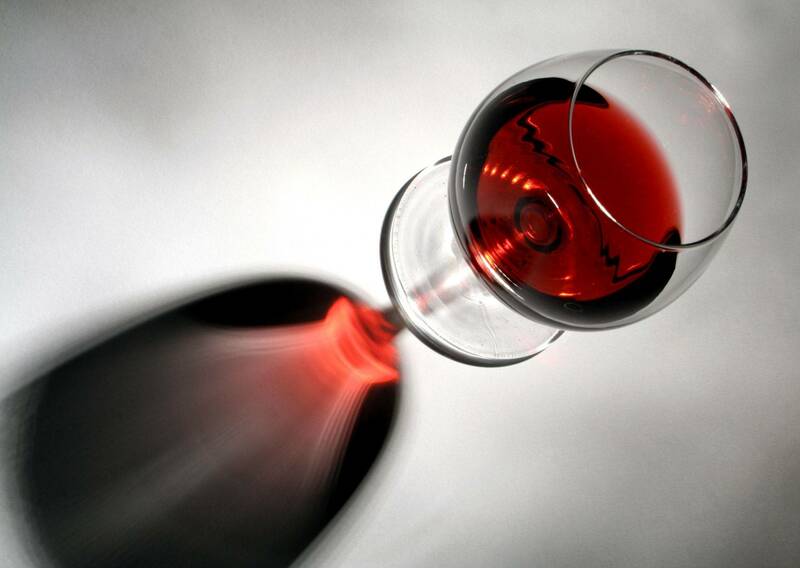 Concerts, wine tastings, winemaker events, shuttle services and more. With Us it's all about you..